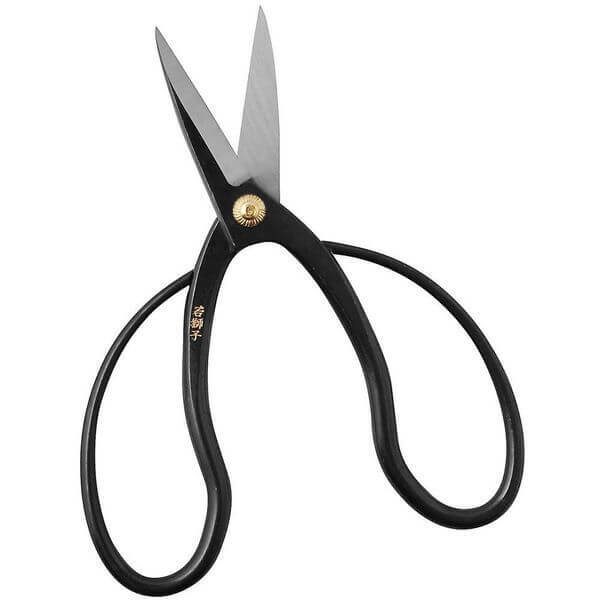 Enjoy the utmost of precision when you trim your bonsai tree with the Wakashishi 180 mm Bonsai Scissors. 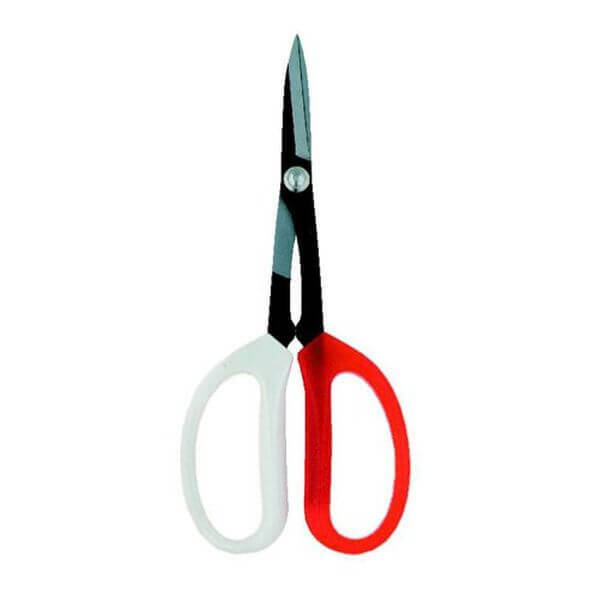 These ultra sharp scissors measure only 7 inches in length. They weigh 165 grams to ensure that they will not cause your hand to cramp up. The blade is made from stainless steel. 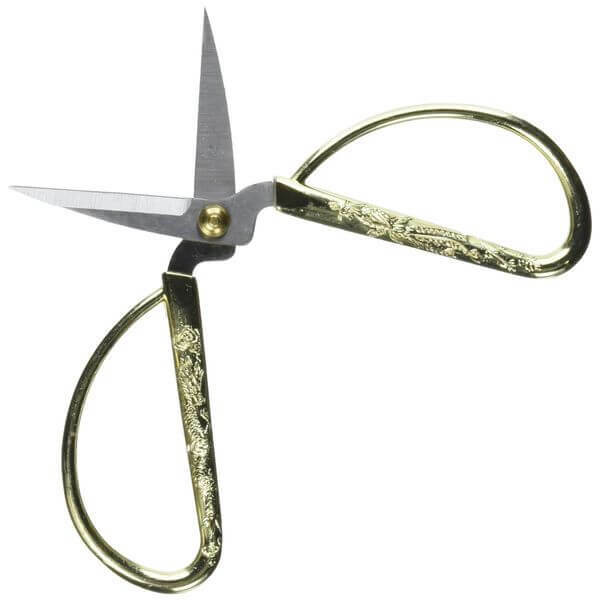 Elegant and sophisticated, these Uxcell Carved Gold Tone Dragon Metal Handle Bonsai Scissors are every bit as beautiful as your bonsai tree. The metallic handles feature a carved apperance for detail, while the silver-toned blade is made from reliable stainless steel to ensure longevity. These casual multicolored Brussel’s 8-Inch Prunning Shear Bonsai Tool scissors make cutting your bonsai tree a comfortable experience. The soft rubber handles won’t pinch or strain your hands. The edge holds well and they measure 8 inches in length. anywhere a small razor sharp pruner is needed. Also very handy for the fisherman’s tackle box, sewing box, etc. Perform any act of cutting that your bonsai tree needs with the Hydrofarm 1 x Bonsai Pruner, Bud & Leaf Trimmer. 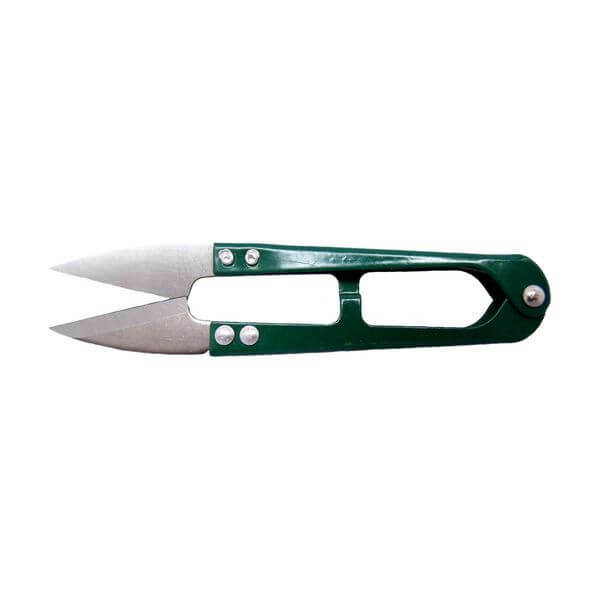 These mini trimming shears are ideal for bonsai trees and household plants alike. They are razor sharp and measure only four inches in length for a comfortable hold. A measuring stick comes included on the handle of the Chikamasa Stainless Steel Scissors to ensure that your trees are always pruned to the correct length. The blade measures 35 millimeters in size and is made from a high quality stainless steel that has been given a fluorine coating. 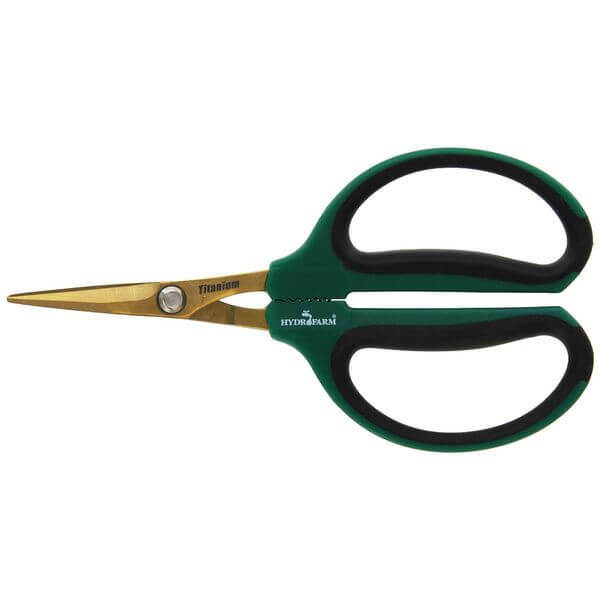 Made from Japanese stainless steel, the blades on the Hydrofarm Titanium Bonsai Shears, 40 mm, offer a 40 millimeter cutting capacity. 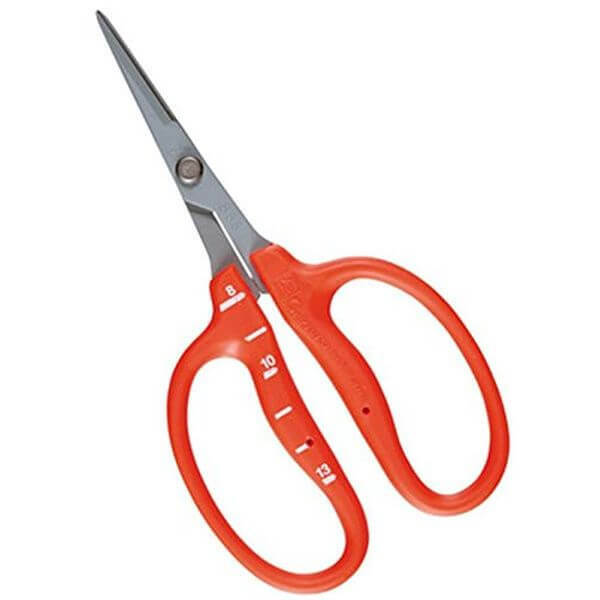 The overall size of these shears measures 6 inches, making them easy to control. The angled blade allows for access to more narrow openings in the tree.